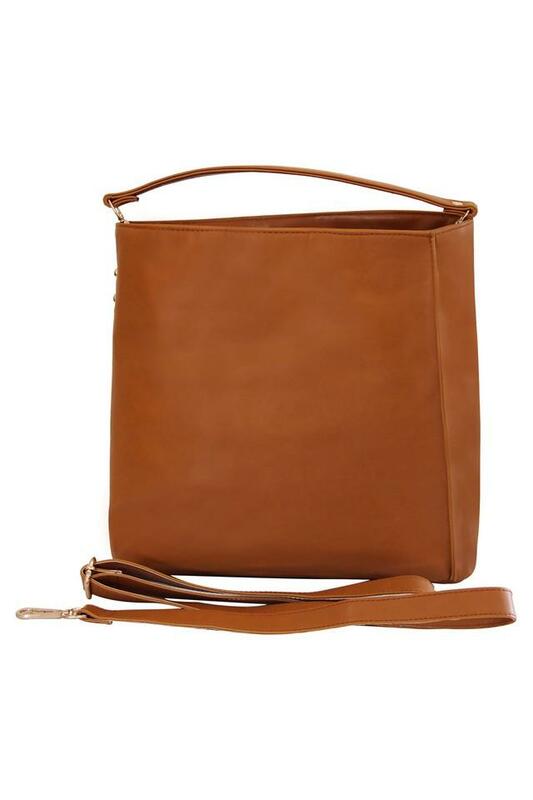 Being a style savvy woman, you will surely like this satchel handbag brought to you by Mohawk. Featuring a long strap, it is convenient to carry while the synthetic leather finish gives it an elegant sheen. 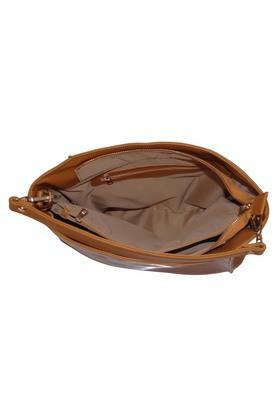 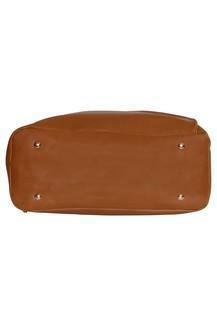 It also comes with a zip closure that ensures the safety of your belongings. 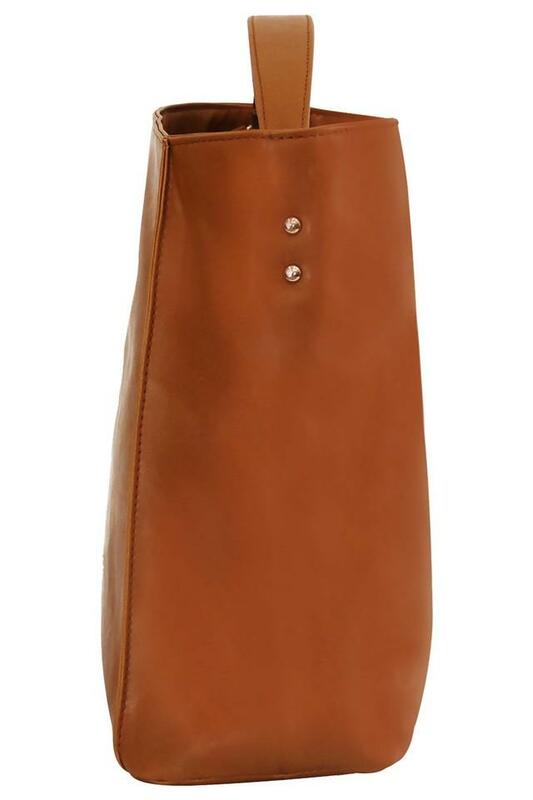 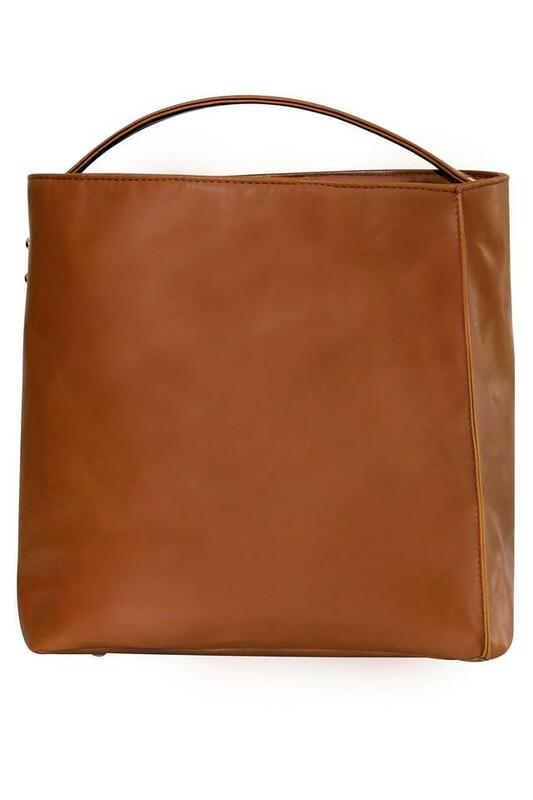 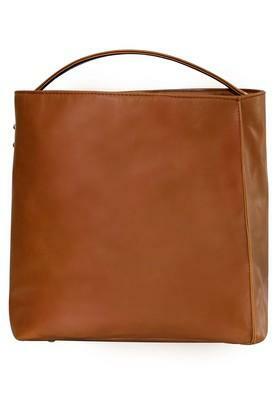 There is a classiness in the style of this satchel handbag. You can match it with any of your casual outfits to get complimented for your sense of fashion.